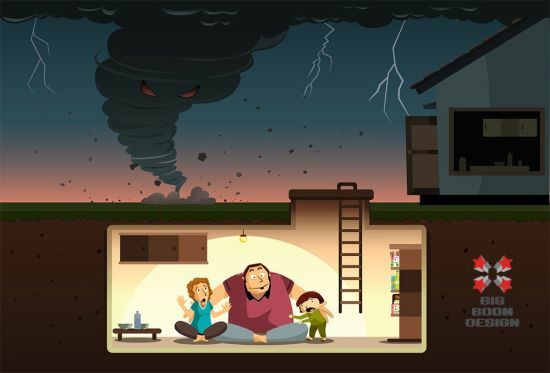 Surviving a power outage or even a natural disaster means having a secure place available. You have a lot of options to consider when you want to make your own safe place. 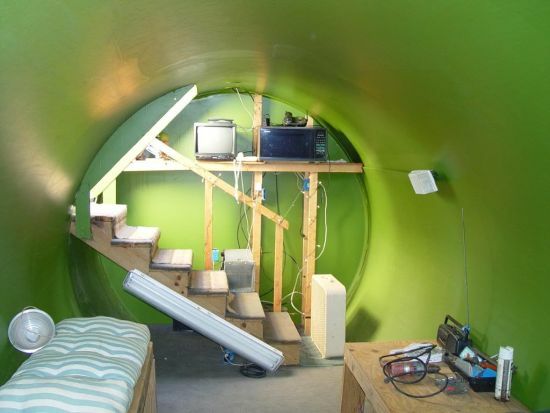 Check out these various underground shelter ideas to explore your options of building your underground bunker. 1. 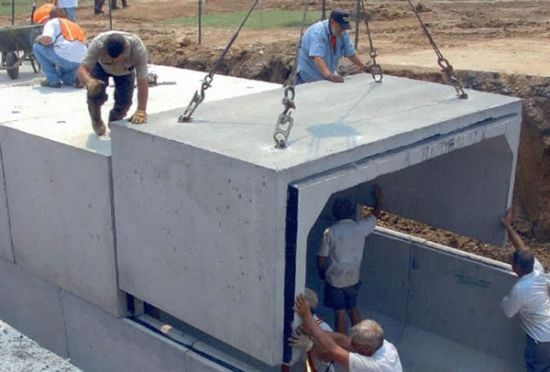 A shipping container is a great item to use for a survival shelter. 2. 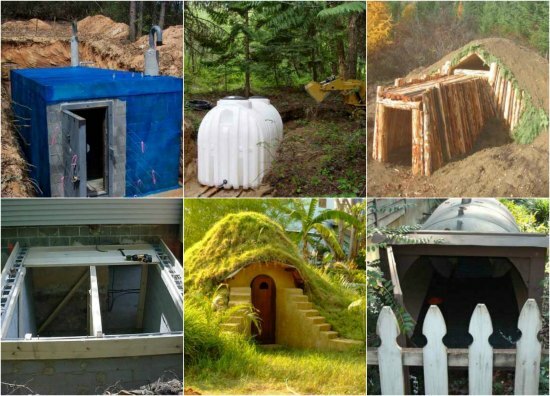 Convert a propane tank into a survival shelter you can use underground. 3. 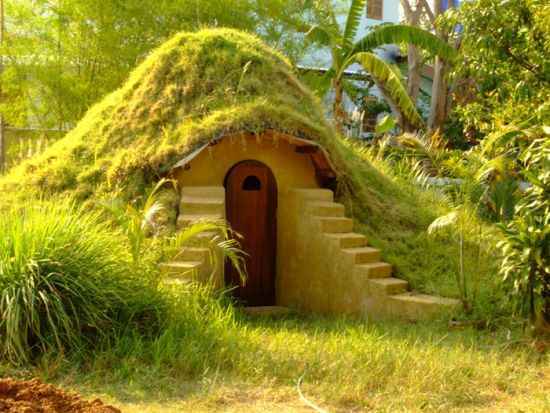 Create an earthen dwelling that can be used as a survival shelter. 4. 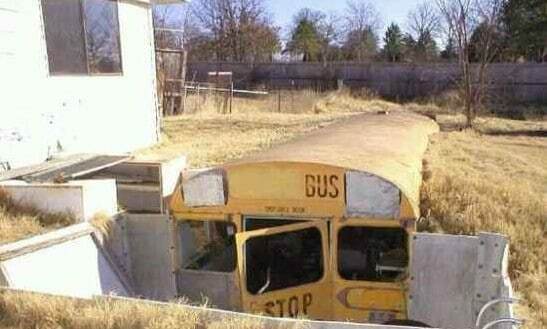 Bury a school bus to use as an underground bunker. 6. 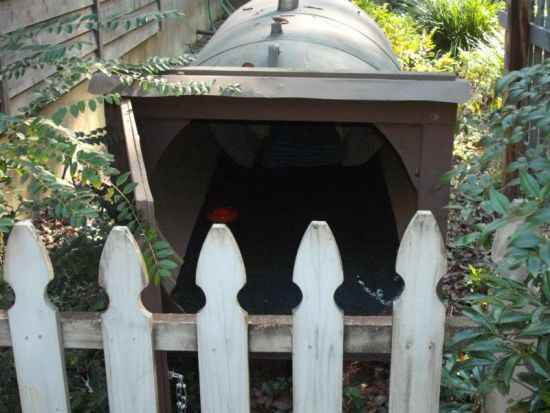 A 500-gallon fuel tank is large enough to use as an emergency shelter for your family. 7. 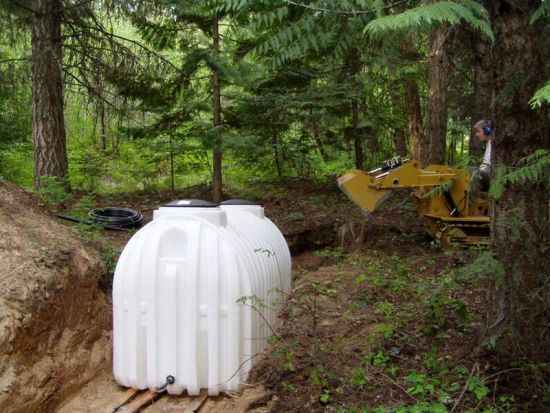 A plastic water tank can also be used as an underground emergency shelter. 8. 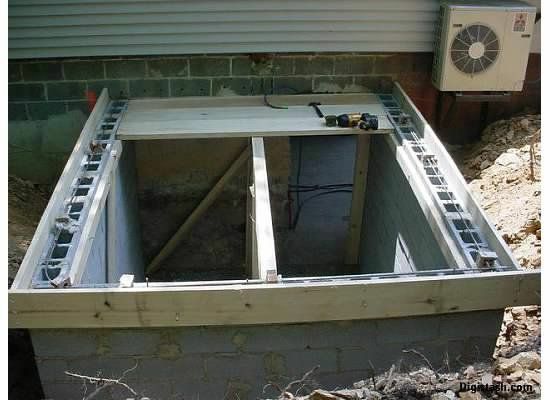 Build a cinder block root cellar to use as an underground bunker. 9. 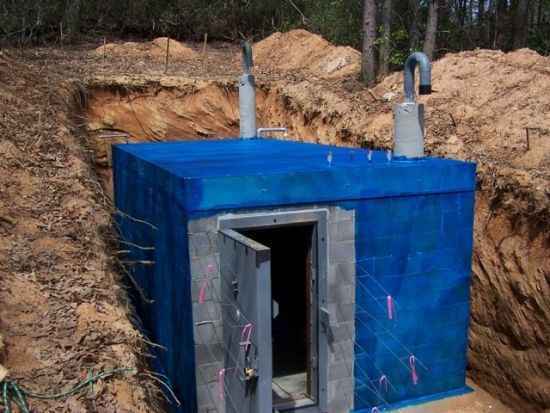 Stack bags of dirt to make a suitable storm shelter to use in an emergency. 10. 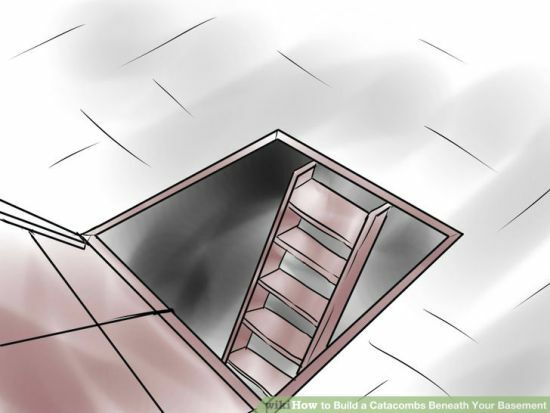 Construct catacombs under your basement to use as an underground bunker when SHTF. 11. 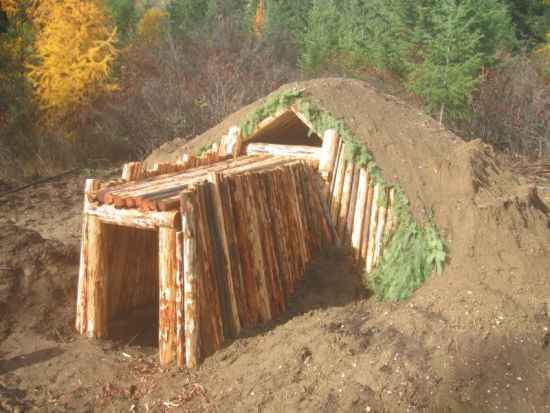 This is a great idea for an underground survival shelter that includes a blast door. 12. 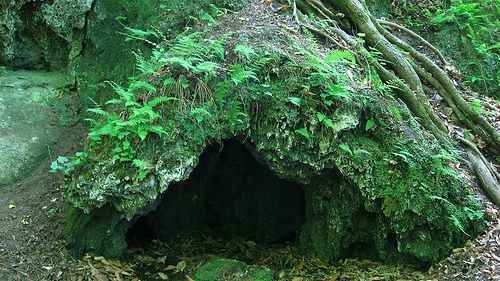 Find a cave that you can use as an underground shelter. You can even dig your own. 13. 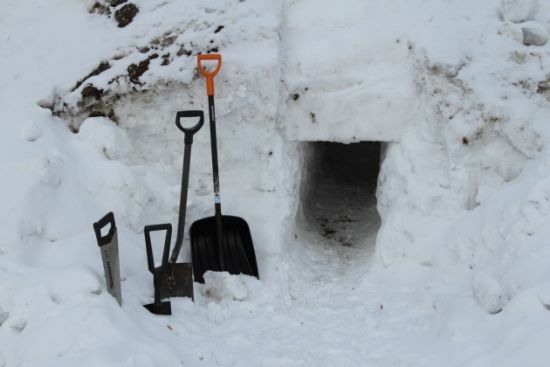 If you live in an area with lots of snow, then dig out a snow shelter. 14. 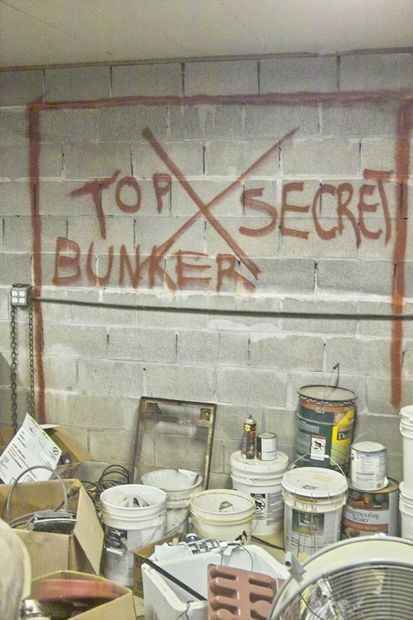 Here are detailed instructions for how to build a bunker under your house.